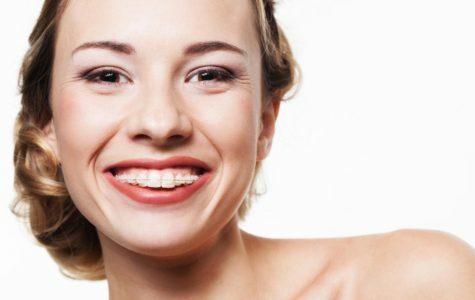 Orthodontic treatment helps position teeth to their proper place using traditional braces (brackets) or clear aligners. Treatment of improper bites and crooked teeth not only creates an aesthetically beautiful smile, but is also vital for maintaining oral health. Displaced teeth, when left untreated can lead to improper cleaning, decay, gum disease along with other side effects such as difficulty chewing, uneven tooth surfaces and can even effect speech. What is Invisalign? Invisalign is a clear-aligner treatment. 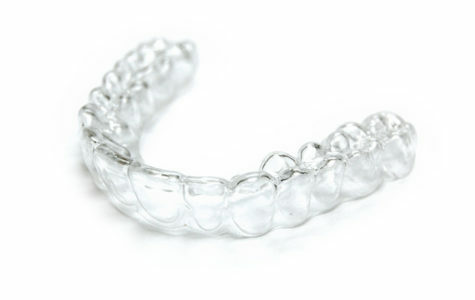 Clear aligners are orthodontic devices that use transparent "trays"